Join us for the first First Wednesday Reading Series of 2016. January 6, 7:00, downtown at Suzie’s Dogs & Drafts, 32 Phelps St.
Open mic emceed by YSU historian Thomas Sabatini. 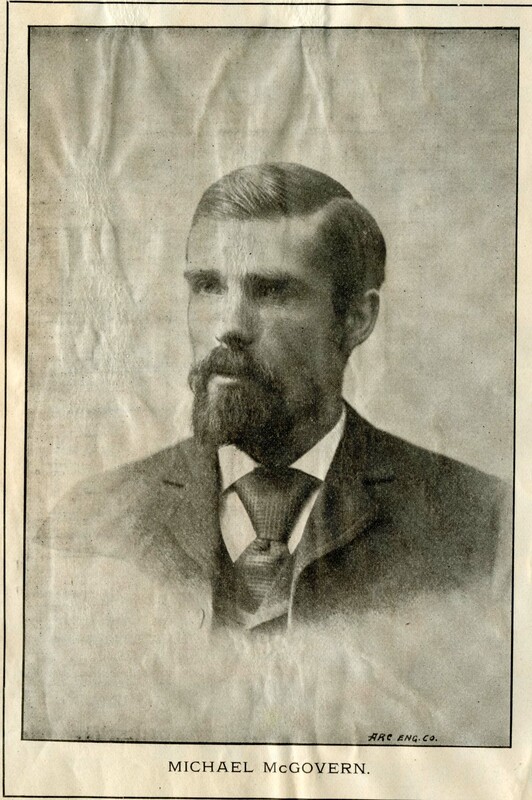 Mahoning County Historical Society Executive Director Bill Lawson will speak on poet Michael McGovern, a Youngstown steelworker who immigrated from Ireland in the 1800s. 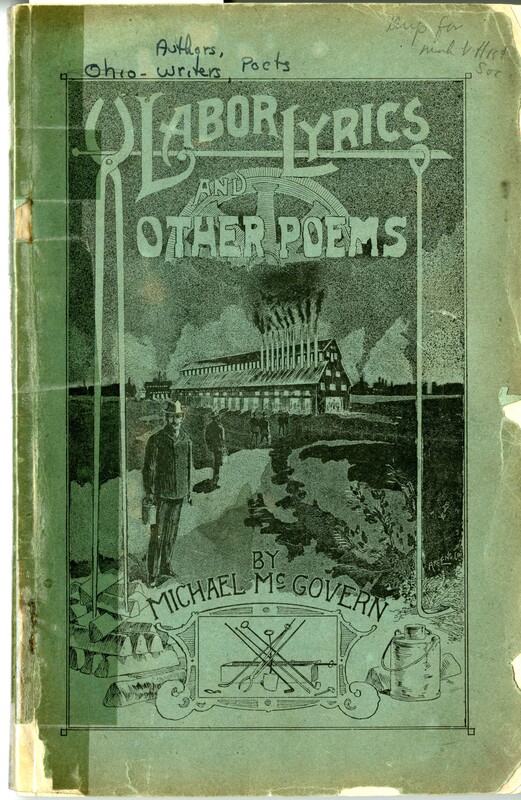 McGovern’s collection of poems, Labor Lyrics, came out in 1899 and had a national audience. 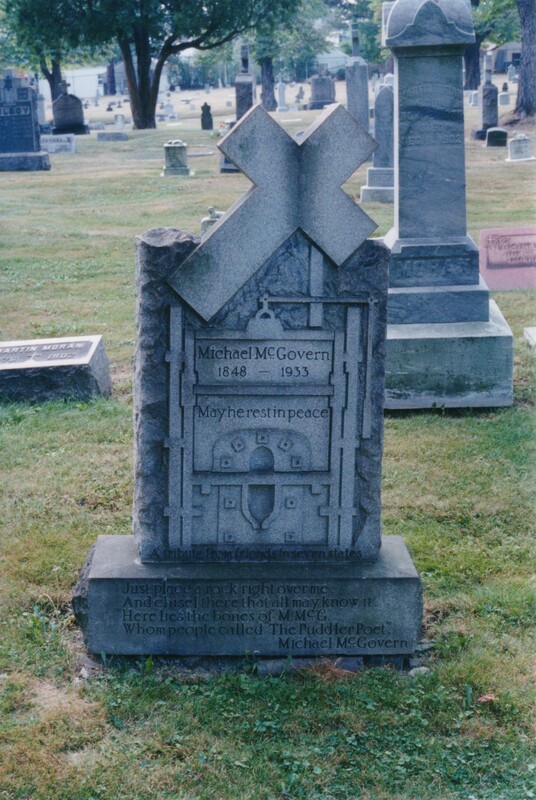 McGovern is buried in Calvary Cemetery. Bill Lawson is the Director of the Mahoning Valley Historical Society in Youngstown, Ohio, serving in that position since 1991. He has been employed by MVHS in a variety of capacities since 1987. Lawson holds B. A. and M. A. Degrees in History from Youngstown State University. He served as a Trustee of the Ohio Museums Association from 1993 to 1995. He served on the Board of Trustees of the Ohio Association of Historical Societies and Museums from 1997 to 2005, and was President of this Association from 2002-2003. This entry was posted in Events and tagged Open Mic, poetry, Youngstown history, Youngstown poets on December 21, 2015 by lityoungstown.